SEOUL -- Wells Bio, a medical equipment maker based in Seoul, said its Zika virus diagnostic kit has been approved for emergency use by the World Health Organization. The kit uses the viral nucleic acid extracted from the patient's serum. The company said Tuesday it has used its unique molecular diagnostic technology to develop its Zika virus diagnostic kit. WHO is working on an Emergency Use Assessment and Listing (EUAL) system to ensure that diagnostic products are quickly distributed to countries in an emergency. Wealth Bio's diagnostic kit applied for WHO's EUAL system in April 2016. 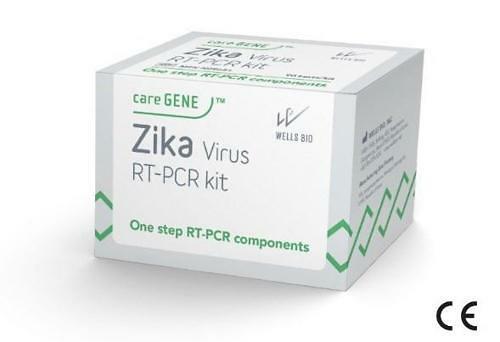 The company said on its website that its kit is an in vitro diagnostic test for the qualitative detection of Zika virus from a patient's serum and urine. 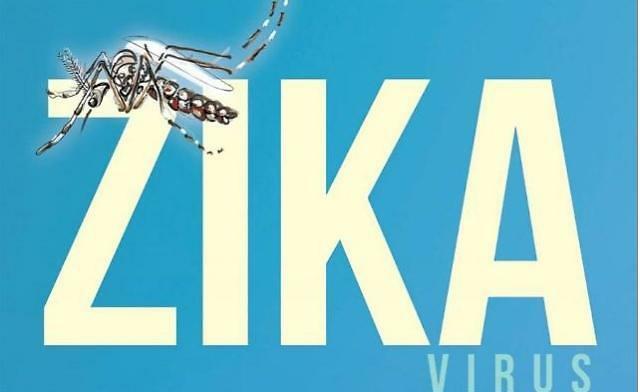 Many people in Central and South American countries have been infected with Zika resulting in microcephaly, a birth defect that causes babies to be born with abnormally small heads and with brain damage. 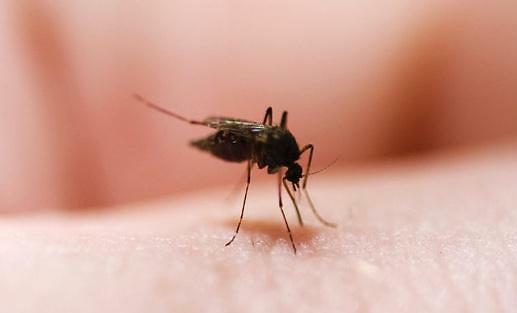 In a desperate move to prevent the spread of Zika, many health organizations are trying various methods to control mosquitos.